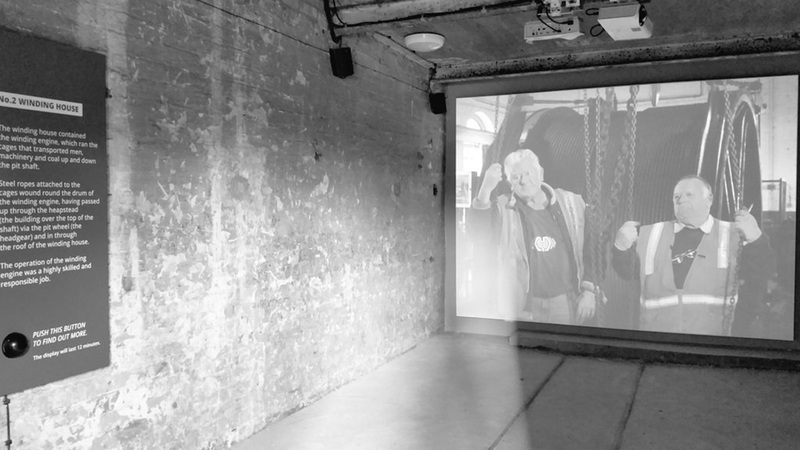 Building a connection with your audience today is key, and experiential AV and immersive technology lays the pathway for this connection. Whether you're looking for a way to increase customer interaction with your marketing, or create an exciting exhibition, experiential design is your solution. Questions about using experiential technology in your environment? 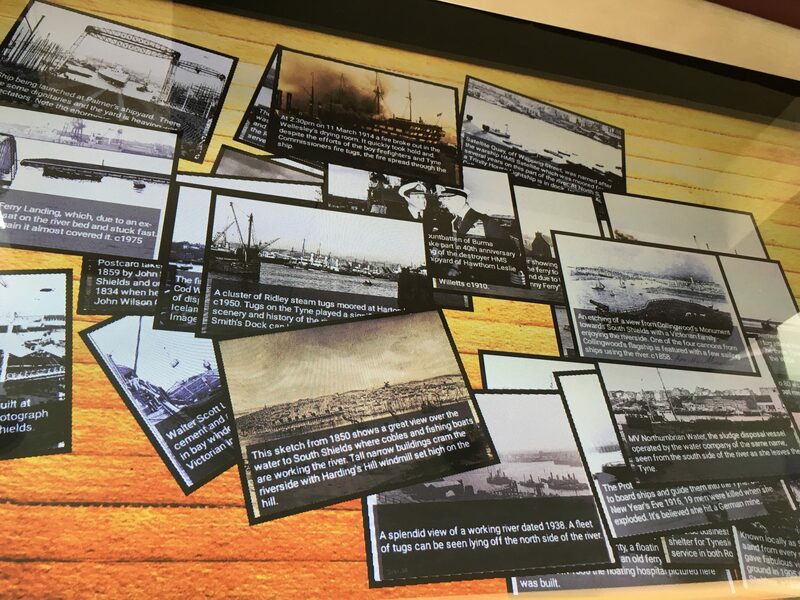 An effective way to bring together all your content into an exciting exhibition piece that can be accessed on a touch screen device. 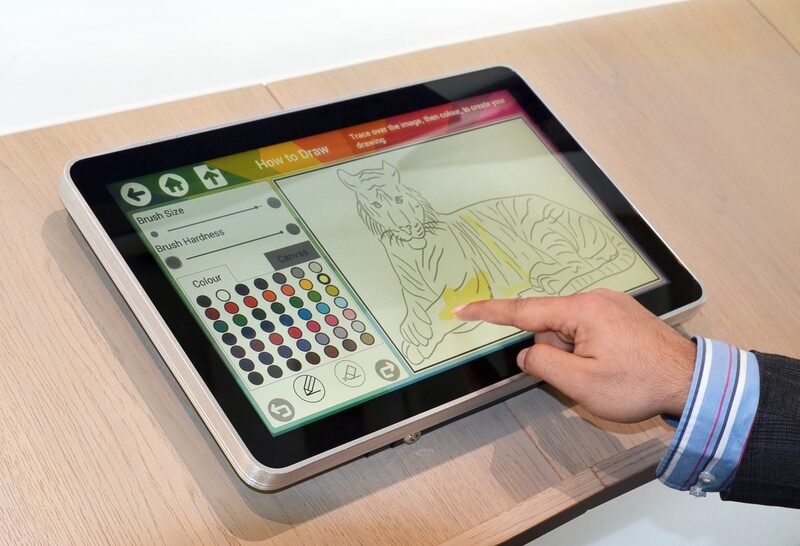 Our multi-touch drawing application can be used in a range of environments to inspire creativity and engagement. Suitable for audiences of all ages and abilities. 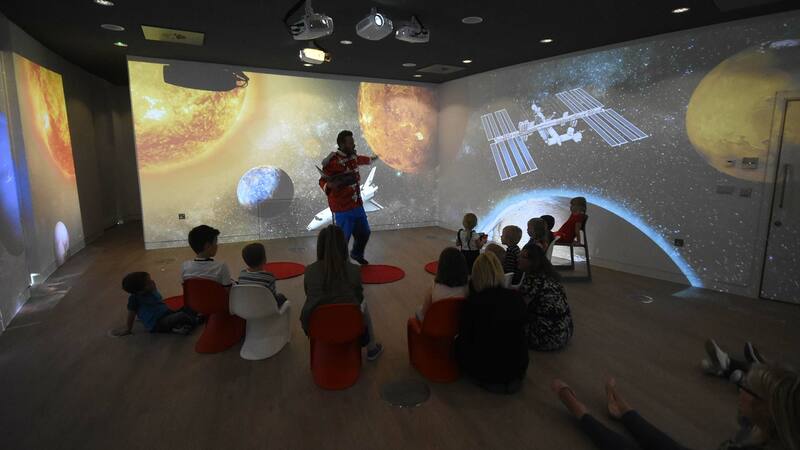 Immersive technology is an effective way to connect with a range of audiences - from communicating with your customers in an experiential marketing campaign to teaching children in a learning environment. With a wide range of touch screen technology to choose from, we can build a solution perfect for your environment. 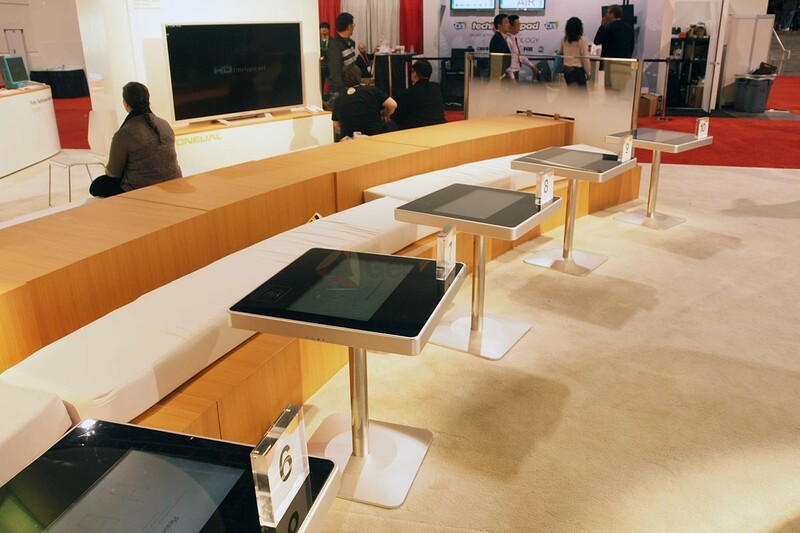 Our high durability displays are designed for 24/7 audience engagement. 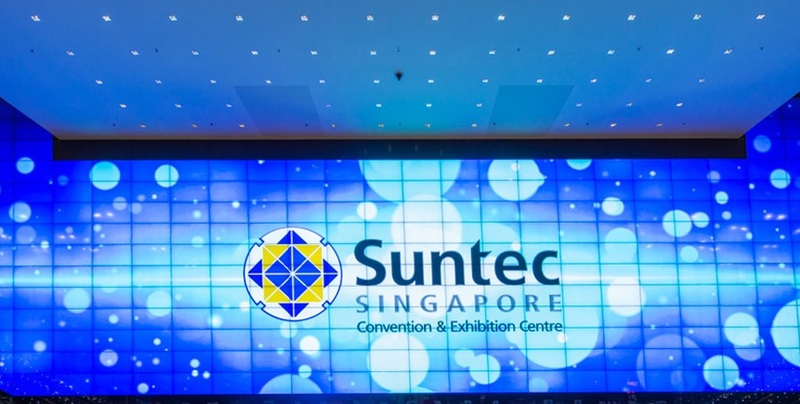 Whether you're looking to launch an experiential marketing campaign or host an exciting exhibition, you can find an LED screen to suit your needs in our varied range. 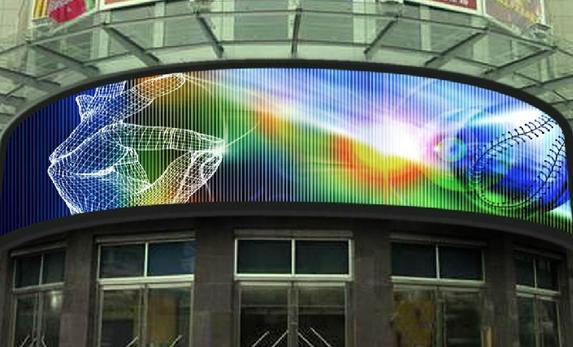 Video walls deliver outstanding visual performance and audience engagement. LamasaTech's video walls can be made to any size, making them perfect for almost any environment. LamasaTech designed and installed three unique projections for a new exhibition, to immerse visitors in the musuem's unique environment. 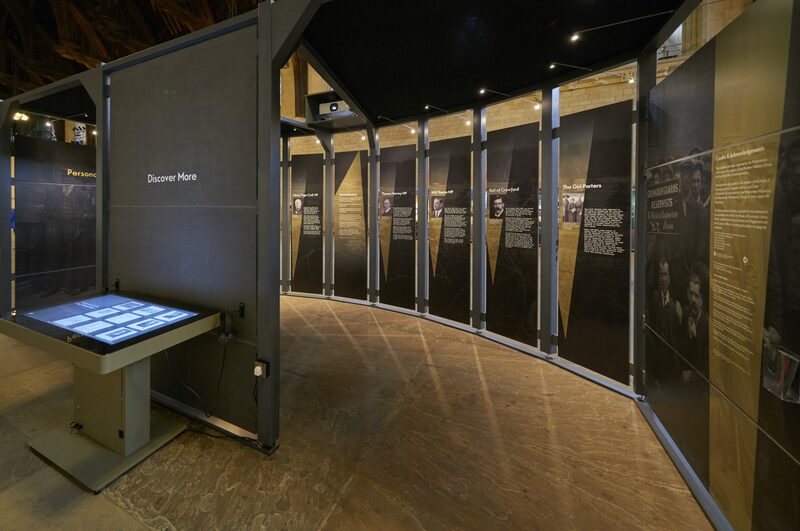 To allow archival collections to be explored by a wide audience, LamasaTech consulted on and installed experiential AV technology for the Parliament & The First World War Exhibition. 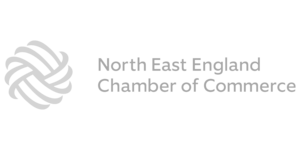 To drive learning in the North East, LamasaTech provided interactive and immersive technology to the new National Centre for the Written Word. 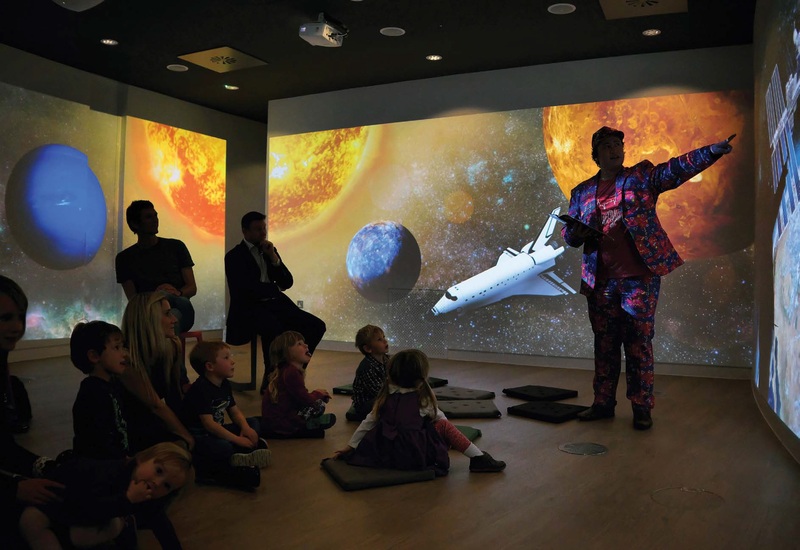 Looking for some help choosing the right experiential AV solution?